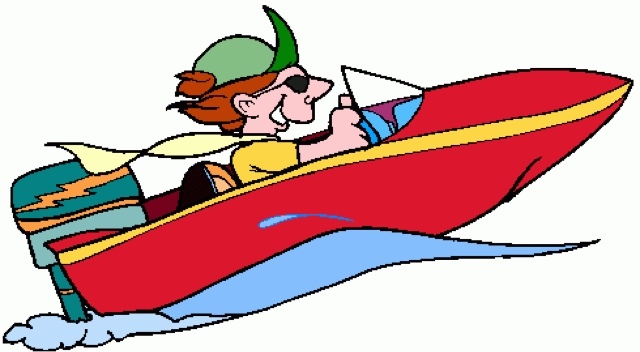 You may have heard of the Catalina Ski Race. It is an awesome event of water-skiers that ski all the way from Long Beach to Catalina and back in under an hour! This year, it starts at 8:53AM on Saturday, July 20th. Did you know that the day before the race is dedicated to children with special needs? The 19th Annual Special Needs Children’s Day At Marine Stadium is held in Long Beach. Volunteers work hard to give special needs children a day on and around the water, a day to remember. Starting at 9:00 am, Friday July 19th, children with different abilities and their families, get a chance to be normal kids while enjoying boating, tubing, and other aquatic activities all helped by volunteers. Food will be provided to the children and small goodies will be given to remember the day. Ending at 3:00pm, the children and their families leave with smiles and memories. The volunteers smiles are just as big and all they could ask for! If you would like to help put a smile on a child's face this Friday, please contact Skip Larson at (805)-377-4653 or (562)-943-5268 or Krista Karr at (562)-697-6730. Did you know that my son struggles with Attention Deficit Hyperactive Disorder? It is difficult for him to focus on the simplest of tasks that we all take for granted. The simplest deviation of his schedule creates havoc in his young world. His first year of elementary school was especially difficult for him. Despite our protests, we were talked into administering medications to him to alter his anxiety and behaviors. This was a horrible mistake as his personality changed for the worse. After the school year ended, we swore he would not be put through the same struggles of medications again. I am so happy that there are events such as this to let him be the child that is himself, not a child that is expected to fit in with society! DISCLAIMER: This is not a sponsored post. This post is for informational purposes only. Do not use any pictures without permission.